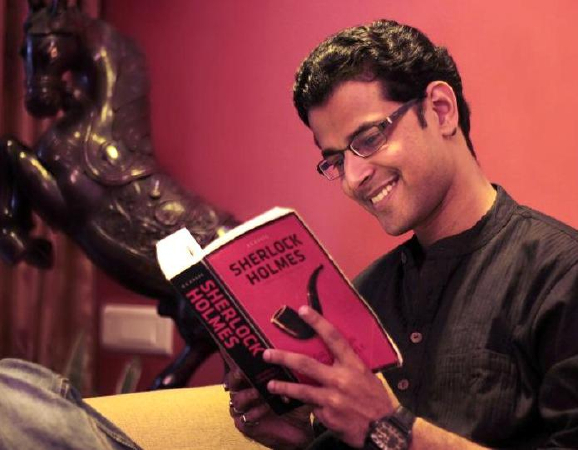 Rohan Joshi is a stand-up comedian, writer, columnist, and occasional screenwriter. 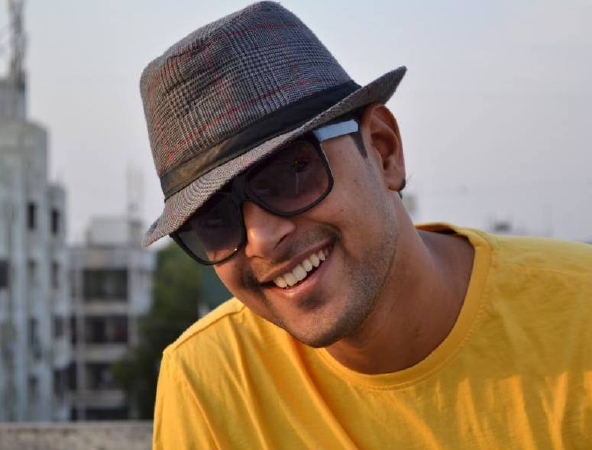 He used to be a full-time journalist, and it was this strong background in the highest form of Indian comedy that there is, that inspired him to quit, and pursue comedy full-time. 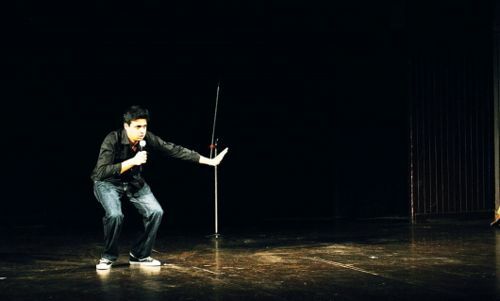 From opening for Vir Das to performing at the Fringe Festival, Edinburgh in 2011, Rohan has spent the last few years performing around India, and indeed, around the world. When he is not doing stand-up at comedy-clubs or for corporate clients, he is a member of Weirdass Comedy, India first and foremost comedy consultancy, and improv troupe, the Cardinal Bengans. 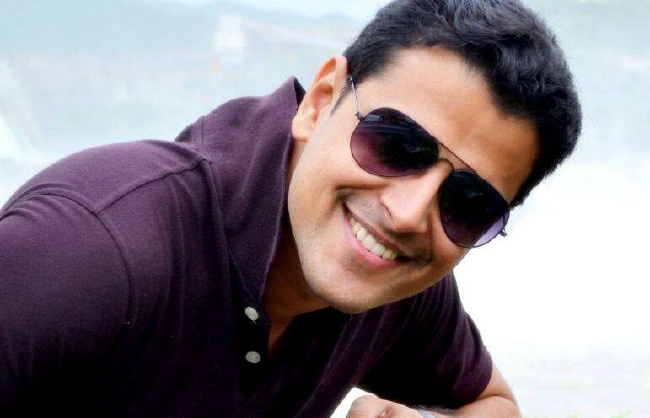 He is also a humour-columnist for the Mid-Day, one of Mumbai largest tabloids. As a stand-up comedian, Rohan material is political, observational, and adult in its sensibilities. 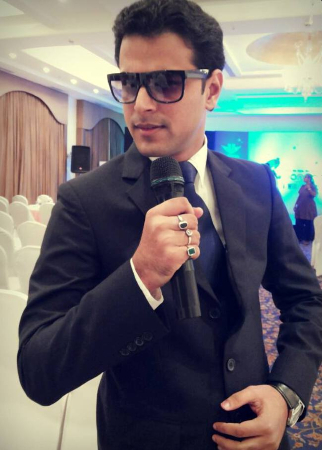 Why Book Rohan Joshi Through ArtiseBooking?